Gorgeous home on a perimeter lot located in the beautiful Hawks Landing Subdivision. 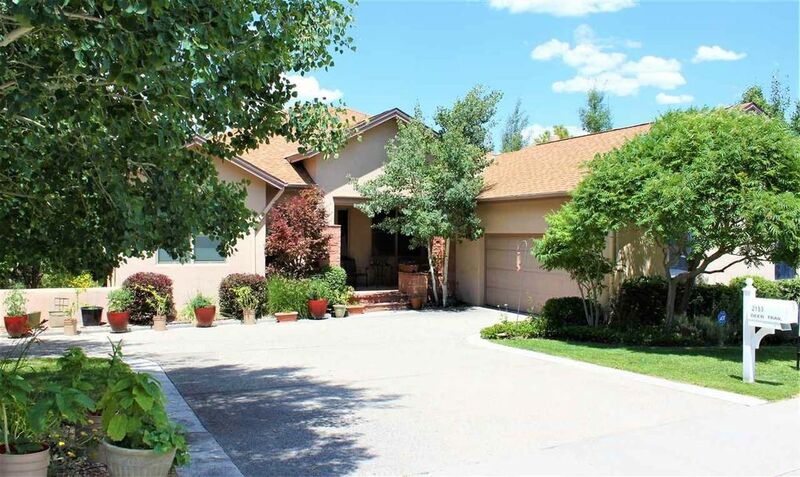 Home features five bedrooms, a large rec room, two living spaces and four full baths. The kitchen is a chef or entertainer's dream with granite counter tops, stainless steel appliances, double ovens and two pantries. Along with the kitchen, the main level features the master suite complete with French doors that open to a large deck, an office and one more bedroom (or formal dining room). Downstairs is a second living room, a rec room and three bedrooms. French doors on this level opens to a large patio and beautiful backyard. Relax to the sound of a tranquil waterfall and pond. A gate provides access to county open space, hiking trails and a park. Call today for a showing appointment.